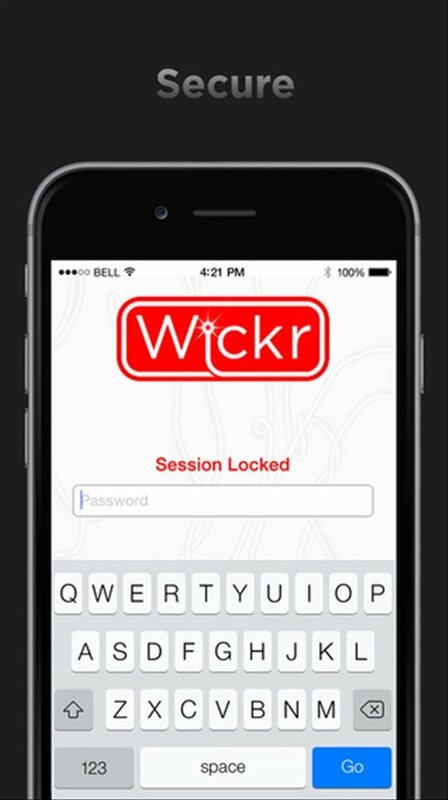 Wickr is a peculiar messaging application, as it deletes the messages that you send so as to leave no traces. It allows you to send both text as well as attached multimedia files and choose how long that content will be visible to the recipient. The Internet is forever. Your private communications don't need to be. Choose who can read your messages and for how long. 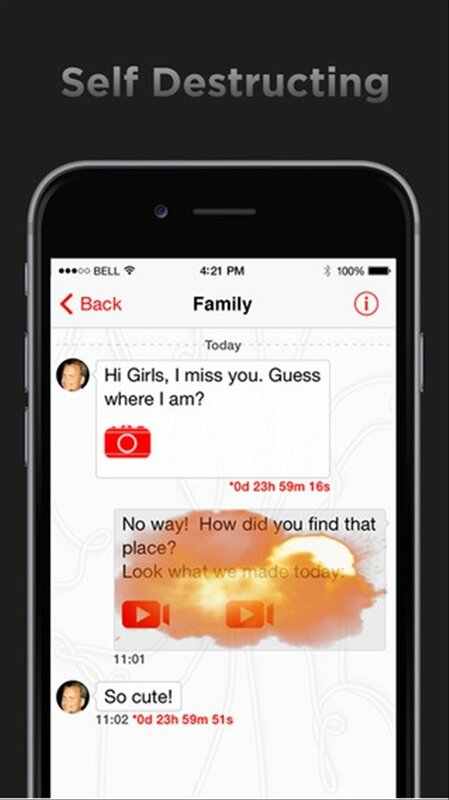 Messages without metadata and sender data: totally anonymous. 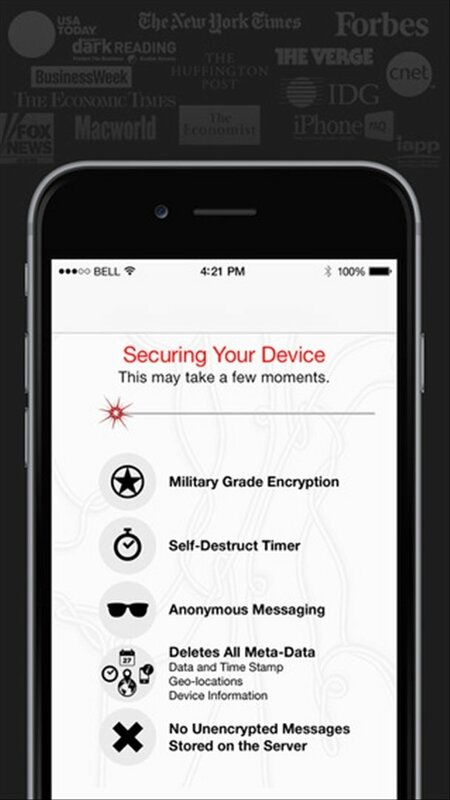 Compatible with FIPS 140-2, HIPAA and NSA Suite B. 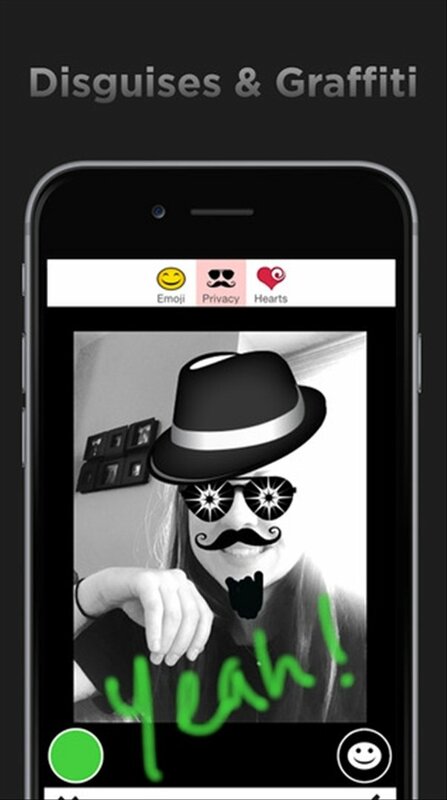 If you're looking for a private, anonymous and secure system to send messages and files, such as images, videos or PDF documents, try out Wickr for instance, it has been developed by a team of security and privacy experts. 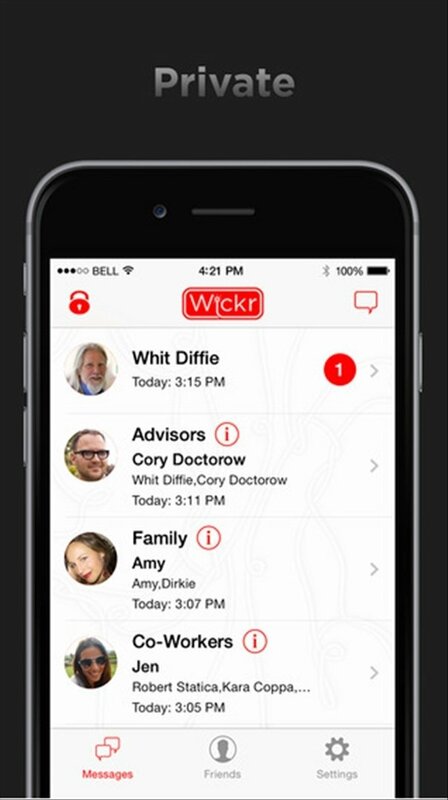 Download Wickr free for iPhone!